Are you looking to make your home more energy efficient, but don’t want to get into major renovations? This helpful book provides information on changes you can make to your landscape to achieve your goals. 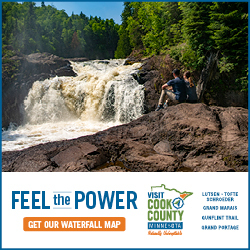 The book is broken down into sections that range from designing your landscape, to tips on keeping your home warmer in the winter and cooler in the summer, to ideas for generating energy in your landscape. In terms of energy efficiency, Reed highlights both operating energy (e.g. cost of mowing your lawn) and embedded energy, which she defines as “the energy used to manufacture and transport equipment and materials”. 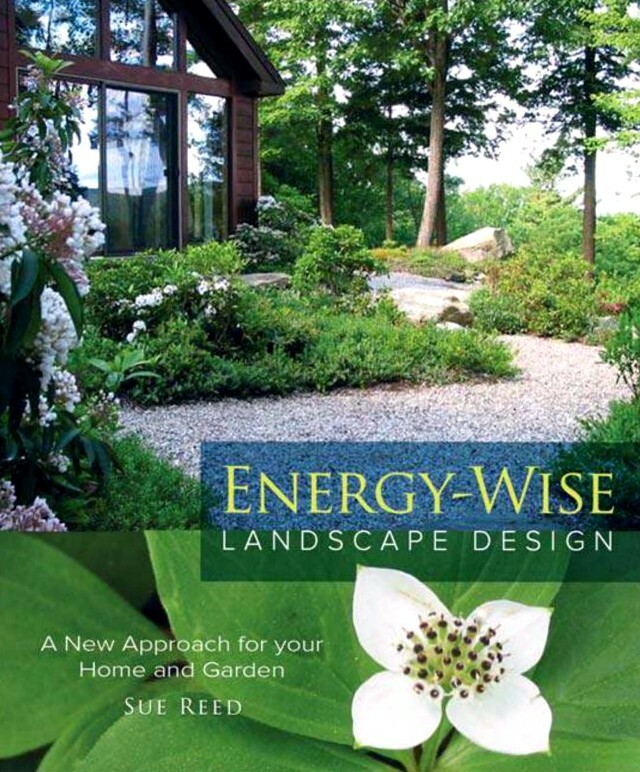 Energy-Wise Landscape Design is a truly fascinating read with valuable action items and design tips throughout.